President Obama makes his first trip to the Middle East this week. He will visit with leaders from Israel, Palestine, and Jordan. While many presidents in the past have traveled to the Middle East promoting plans and ideas for a peaceful resolution between Israel and Palestine, there is no official statement from the White House on Obama’s intentions. Without official word, many are wondering about the purpose of this trip. 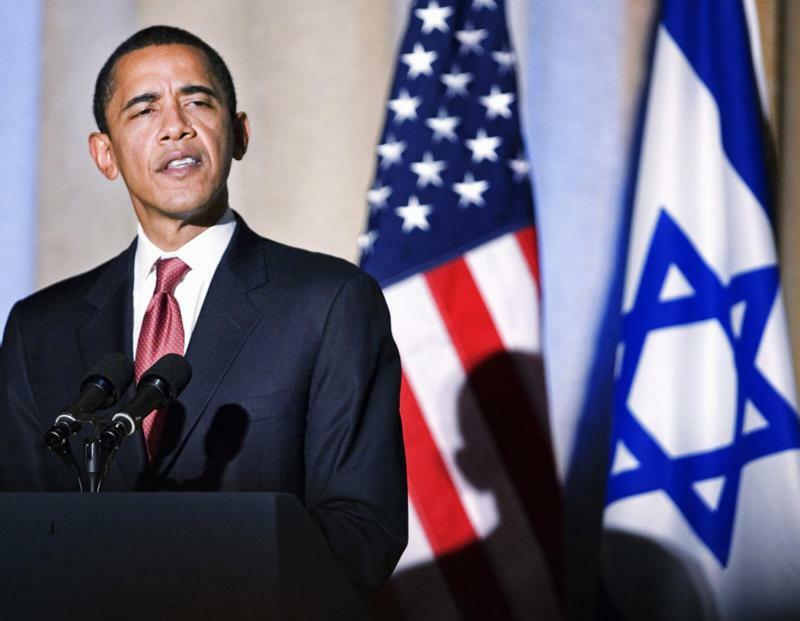 If Obama were to advocate a resolution between Israel and Palestine, how would it be addressed? And, after decades of violence, protests, and failed negotiations, is a permanent peaceful resolution still possible? Rashid Khalidi, Professor of Modern Arab Studies at Columbia University and Jason Isaacson, Director of Government and International Affairs for the American Jewish Committee acknowledge the symbolism in an American president traveling to Israel but disagree on its substantive value. Ten years ago, writer and activist Rachel Corrie was killed by Israeli soldiers during a protest in the Rafah region of Gaza. At the time Rachel and other members of the International Solidarity Movement were leading a non-violent resistance against the bulldozing of Palestinian homes for Israeli development. The ISM was established in 2001 to counter the Israeli occupation and focuses on non-violent, direct-action methods and demonstrations. 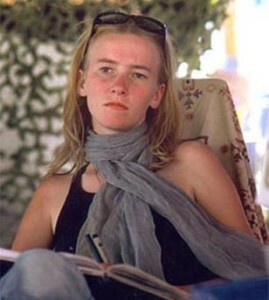 Articles in remembrance of Rachel Corrie can be found on their website. Craig and Cindy Corrie admit that before their daughter’s involvement in the Middle East they knew little more about the Israeli-Palestinian relationship than what was occasionally covered by the major news networks and papers. But before Rachel left for the Middle East and during her time in Gaza, she shared the history of the area and its current events and issues with her family. And when she was in Rafah living with Palestinian families and within the constraints of Israel’s occupation, she sent emails to her family about what it was like to be on the ground and dealing with-to some extent-what Palestinians have been dealing with for decades. In honor of Rachel and to continue her dedication to a peaceful resolution, Mr. and Mrs. Corrie founded The Rachel Corrie Foundation for Peace and Justice. While the foundation establishes and supports grassroots movements of education and peaceful action in Palestine and Israel, the Corries believe in the importance of educating and encourage Americans to recognize the United States’ involvement in this and the responsibility and power we have as citizens.